Charles A. Cox has been involved in real estate valuation along the Grand Strand area of South Carolina since 1989 and also is licensed in the State of North Carolina. Originally from Anniston, Alabama, Mr. Cox moved to the Myrtle Beach area in the early 1980s. Mr. Cox has achieved the MAI designation from the Appraisal Institute, generally regarded as the premier designation for commercial real estate appraisers nationwide. In addition to the MAI designation, Mr. Cox has also achieved the ASA designation from the American Society of Appraisers with an emphasis on real property. In addition to his real estate appraisal expertise, Mr. Cox has successfully completed several business valuation courses offered by the American Society of Appraisers. Over the past twenty years, Mr. Cox has specialized in hotel/motel appraisals, and has also appraised restaurants, offices, retail, and land, among other properties. Mr. Cox has provided real estate consulting and valuation services for local, regional and national lenders, as well as attorneys, accountants and developers. Fred B. Beall’s real estate career spans more than three decades. He is a native of Myrtle Beach and has lived and worked here for most of his life. As a property manager for a large commercial office developer/builder, he was in charge land acquisition and development proforma east of the Mississippi and managed over a million square feet of net rentable area in seven states from Illinois to Florida. 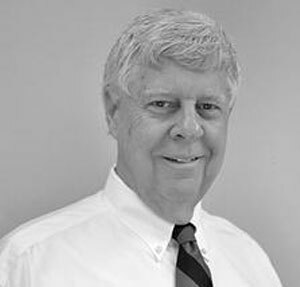 As a real estate developer with a large regional firm, Mr. Beall was involved with the development, construction and sale of several mid- and high-rise oceanfront residential condominium projects and golf course projects along South Carolina’s Grand Strand. As a commercial real estate appraiser, Mr. Beall has worked for many of the nation’s largest lenders and governmental agencies as well as local institutions, attorneys, accountants, developers and individual property owners. Mr. Beall is also used frequently as a review appraiser for regional and national lenders and has completed hundreds of such assignments. 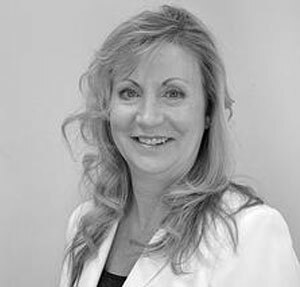 Laura Lang is a certified general appraiser in both South Carolina and North Carolina. Originally from Pennsylvania, Mrs. Lang has a total of over twenty years of local commercial real estate appraisal and consulting experience, covering both improved and vacant commercial properties. She is considered one of the Grand Strand’s most authoritative valuation experts in residential subdivision appraisals for A&D loans and phasing scenarios. Additional experience includes appraisals of warehouses, industrial properties, mobile home parts, restaurants, apartments, multi-family projects, convenience stores, shopping centers, offices, medical buildings, marinas. Other work includes estate work, easements and rights-of-way, condemnation, replacement cost reports for insurable value, and outside commercial review work. Blynn Beall joined Cox, Beall & Associates in 2008 as a research assistant. After completing his apprentice education through the Appraisal Institute, he earned a Certified General license in 2012. Blynn is a graduate of Coastal Carolina University with a BA degree in Business Finance and is currently a candidate for an MAI designation. He is a life-long resident of the Grand Strand and has experience in appraising various property types throughout Horry, Georgetown and Brunswick Counties. Blynn and his wife Sabrina are active members of Christian Life Center of Myrtle Beach. 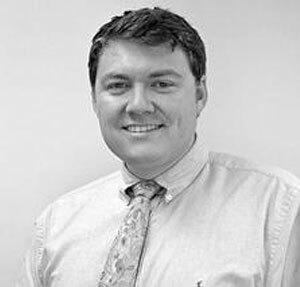 Corey Peters joined Cox, Beall & Associates, LLC, in April of 2010 and earned his Certified General license for South Carolina in January, 2015. He graduated from Horry Georgetown Technical College in 2010 with an Associate’s Degree in Civil Engineering Technology. 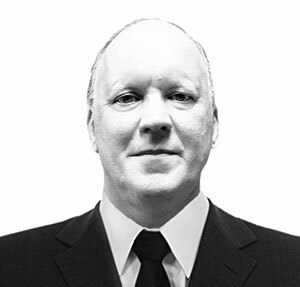 His background in architectural and structural design stems from his employment at a local engineering firm for several years. Mr. Peters’ knowledge of commercial real estate includes land tracts, residential subdivisions, multi-family projects, retail/commercial facilities, shopping plazas, restaurants, office complexes, industrial properties, churches, car wash facilities, and mini-storage facilities. 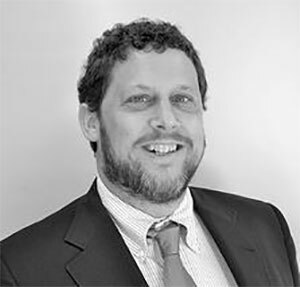 Woods Brown joined Cox, Beall & Associates in November of 2010 and he is currently working as a Staff, Certified General Appraiser in South Carolina. 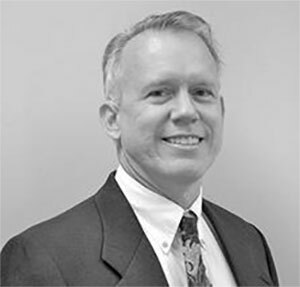 Before joining Cox Beall & Associates, he worked as an Environmental Scientist for the previous decade carrying out Environmental Site Assessments as well as Remediation throughout the state of South Carolina. His comprehensive experience in the assessment of properties environmentally helped to bridge his transition to the valuation of commercial properties. His knowledge of commercial real estate includes tracts of land, restaurants, golf courses, convenience stores, churches, offices, retail facilities, multi-family developments and residential subdivisions. He graduated from the University of South Carolina in 1999 with a Bachelor of Science Degree in Biology. Carol Jones joined Cox, Beall & Associates in July of 2008. Originally from Indianapolis, Indiana, she now calls Myrtle Beach home. She is married with two daughters. 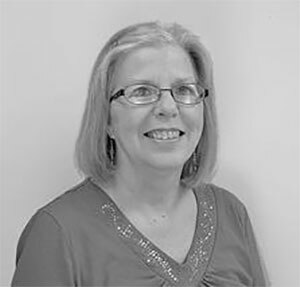 Carol comes to us with a life time of office experience from working for the Department of Education in Indiana to running a Real Estate Office in Myrtle Beach. Carol maintains all the files, accounting, and necessary paper work needed to keep an office running smoothly. 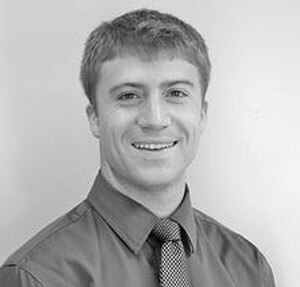 John W. Bankowski Sr. joined Cox, Beall & Associates in March, 2017, as a research and analysis assistant in the residential department. John is a pioneer resident of Carolina Forest having built a home there in 1997; before most of the streets there had names. John brings a vast amount of construction knowledge and experience having been a field supervisor, estimator, and sub-contractor, primarily in residential and commercial remodeling and new retail build-outs. He graduated from Post University with a Bachelor of Science Degree in Business Management.